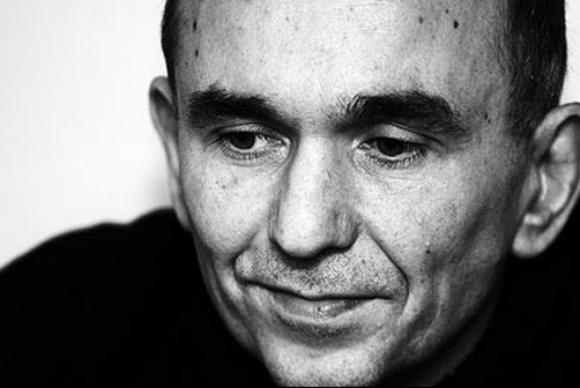 All's quiet on the gaming front this week—unless you're Peter Molyneux. This is the gaming news for the week of February 9. Remember that "game" Curiosity from Peter Molyneux? The one where you just eliminated cubes from a larger cube and then eventually someone was supposed to eliminate the last cube and find out what was "inside"? And then someone won and Molyneux was like, "Hey good news, this was actually an elaborate promo for this other game I'm working on, Godus." Eurogamer has the story this week of what happened to the poor sap who "won" Curiosity. The best part? When the winner (Scot Bryan Henderson) says, "That's when they [Molyneux and Co.] made us play Godus for three hours straight. It was our choice when to get up and stop playing, but I didn't want to seem rude." This picture of Molyneux looking sad seems appropriate. It's all part of a massive storm this week, with Molyneux at the center—a storm so large that Molyneux's since gone on-record to say he's "going to stop doing press and going to stop talking about games completely." This Just Cause 3 trailer doesn't show any gameplay footage, but it does have a drastically different cover of Prodigy's "Firestarter." August 2014: BioWare has a new RPG in the works! It's called Shadow Realms and it'll feature four-versus-one multiplayer! A glimpse at what shall never be. February 2015: Shadow Realms is canceled so BioWare can work on Star Wars: The Old Republic instead. And the wheel in the sky keeps on turning. More pretty shocking news from Sony Online Entertainment Daybreak Game Company this week: A number of employees have reportedly been laid off in the wake of the recent split from Sony, including EverQuest vet David Georgeson. For a zombie apocalypse, Dying Light is pretty forgiving. Apparently you're the only person in the city who can scavenge worth a damn, and as you reach the end of the game you become a one-man slaughterhouse, beheading zombies with a flick of your wrist. In other words, Dying Light is a pretty easy game outside of a few fights. 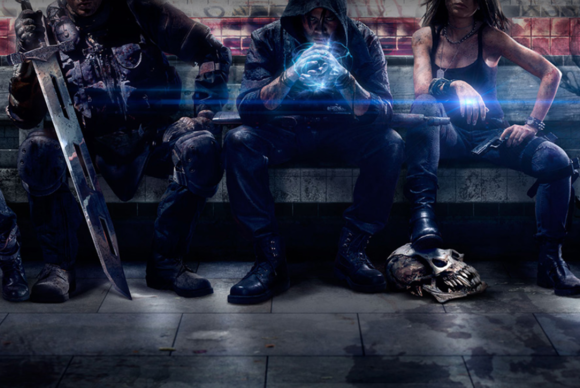 Recognizing this, developer Techland is patching a Hard Mode into the game in March for free. What's their slogan again? Oh yeah, "Good night and good luck." That's in addition to the mod tools that are apparently on the way. Time for my favorite section of Missing Pieces, where we check in on what Hollywood's doing to your favorite gaming franchises. This week we get a double-helping of cinematic excellence, concerning both Assassin's Creed and Hitman. Ubisoft announced this week that the upcoming Assassin's Creed movie, starring Michael Fassbender, is now actually a real thing that is happening. Like, seriously: They've got cameras, they've got actors, and they're going to start shooting very soon in order to reach the already-announced December 21, 2016 release date. And then there's Hitman. The first trailer came out this week and boy it's a trainwreck doozy. See how many awful pop culture references you can spot shoehorned into the dialogue! Like, when Agent 47 says "You're locked in here with me!" and I guess we're all supposed to go, "Oh wow, the person who wrote the script read Watchmen!" (or maybe just saw the movie). Speaking of which, gaming also hit the small screen this week with an episode of Law and Order: SVU inspired loosely by the events of GamerGate. Apparently people on both sides of the argument were shocked that it wasn't exactly the most impartial of episodes, casting gamers in the same lonely, nerdy, fat virgins role pop culture has liked to cast them in for three decades, except this time with a twist—they were also sociopathic ninja terrorists! 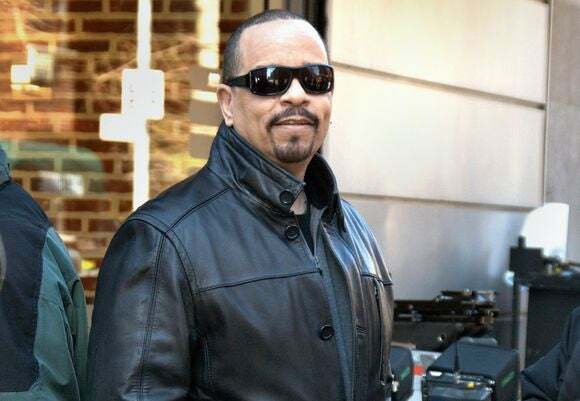 Need I remind you that Ice-T is in this show? Evolve launched with tons and tons of Day One DLC this week, but that's not its biggest problem. Bethesda scheduled its first ever E3 press conference this year. Fallout 4 inbound? Atari detailed its plans for an Asteroids reboot. Razer's Open-Source VR project is giving free VR headsets to universities. And Total War: Attila is like no Total War I've ever played before. Here's our review.